User-artefact interactions, to a great extent, are defined by their relations. On the other hand, different relations emerge from different interactions. In order to get a better understanding of this phenomenon, we start and focus on the relation studies. Based on the four human-artefact relations in postphenomenology, a framework was developed. Through applying the framework to a case analysis, we describe the dynamic user-mobile interactions in the use process. 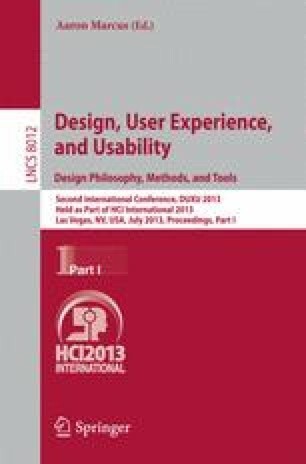 This paper provides a new perspective of the interactions between the user and the product. Theoretically, the framework offers a comprehensive picture of user-product relations; practically, designers can be inspired to think about the different kinds of relations from the very beginning of their design process and design for specific relations.